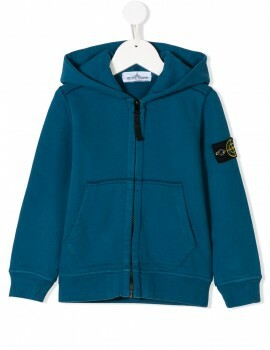 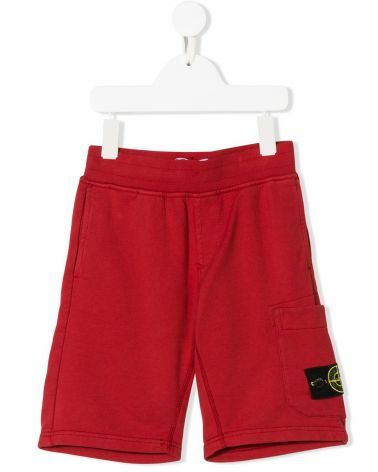 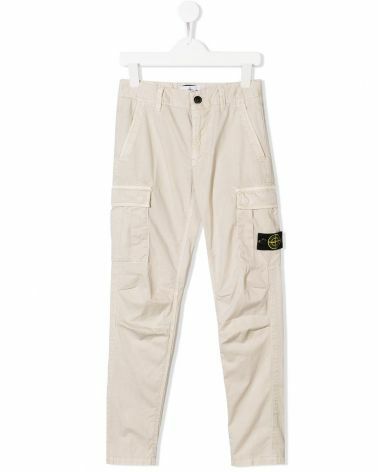 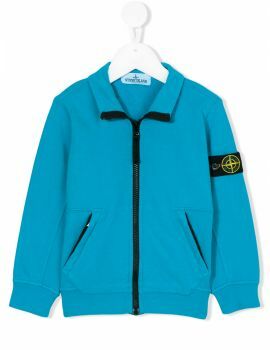 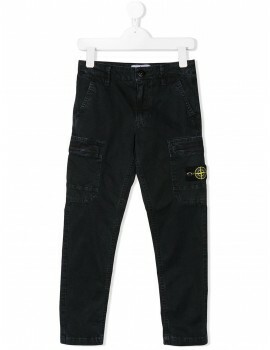 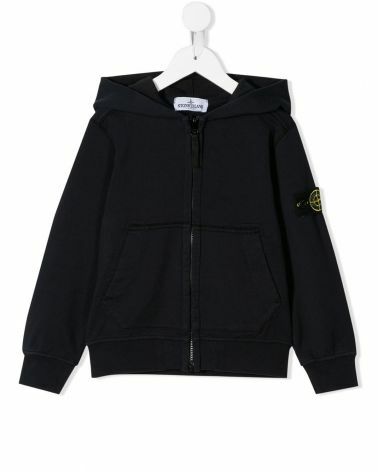 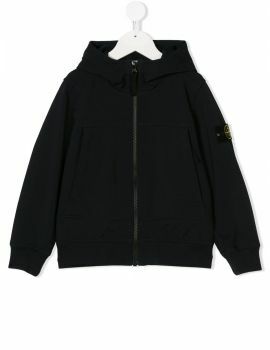 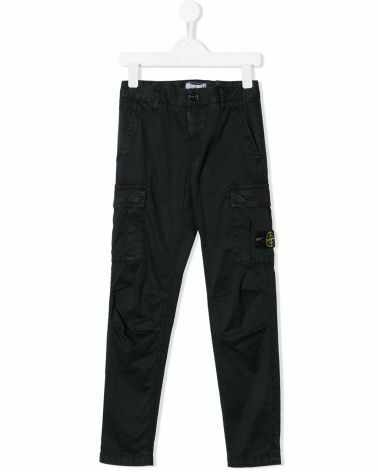 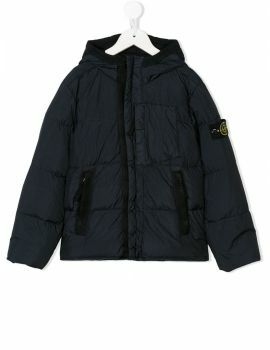 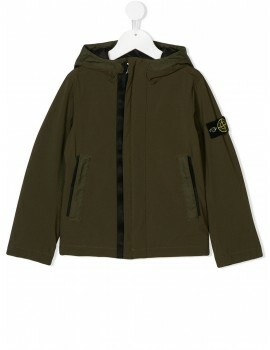 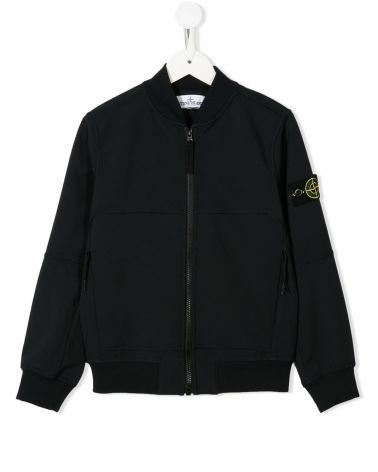 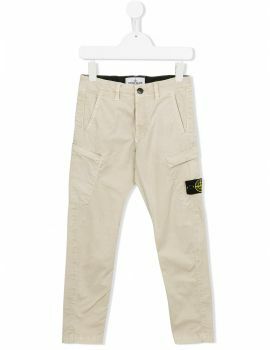 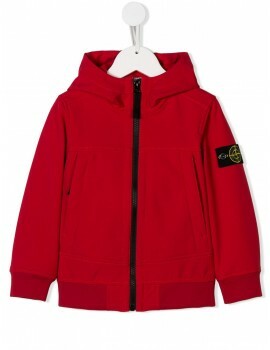 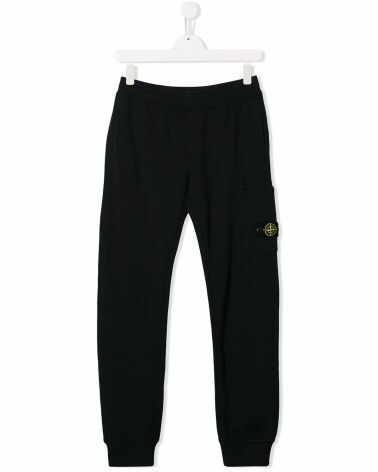 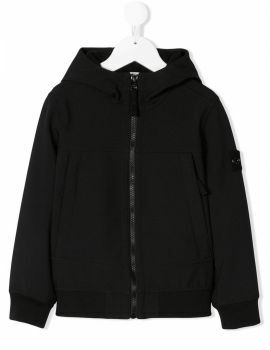 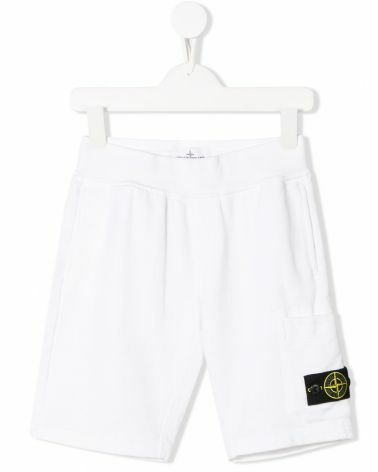 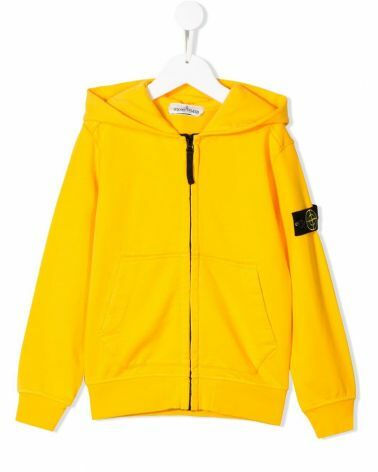 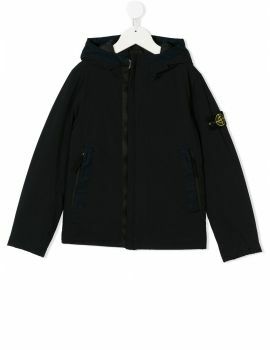 Stone Island, an informal clothing brand founded in 1982 in Ravarino, in the province of Modena, offers you the clothing line for children with the Stone Island Junior brand. 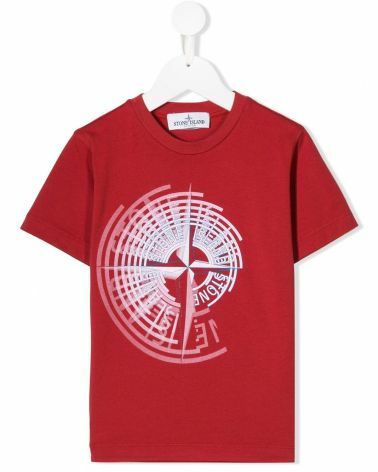 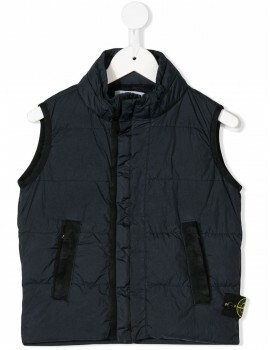 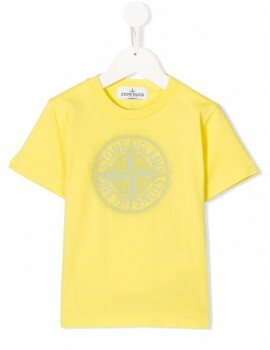 that dresses kids and children with refined, technical and sophisticated garments. 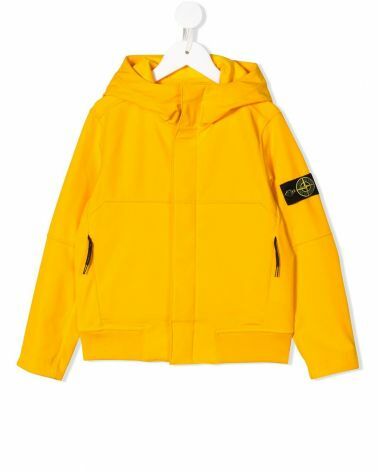 The child signed Stone Island follows the unmistakable style of the brand collection as the Stone Island windproof jacket with minimal design, materials and fabrics with high performance, able to ensure maximum comfort and a perfect fit. 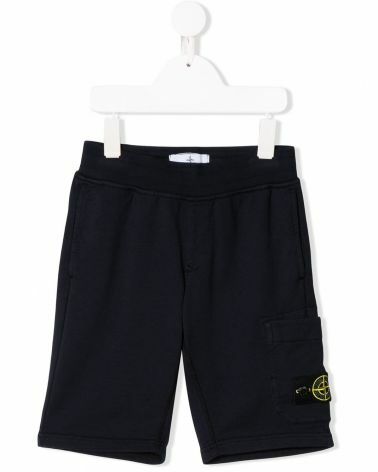 The new collection signed Stone Island Junior proposes Parisi Taormina is a selection of products and accessories dedicated to children and focuses mainly on clothing "Must Have" absolutely not to be missed. 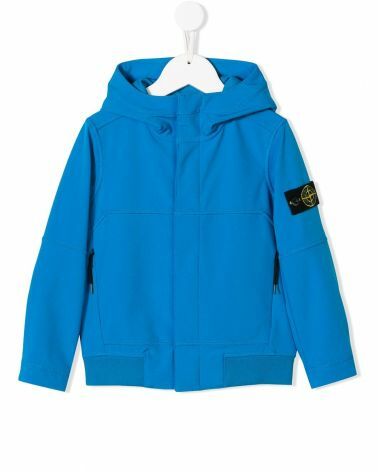 On our store you can find the stone island jacket available up to 12 years of age, a garment that fully sums up the brand's soul, completely Made in Italy! . 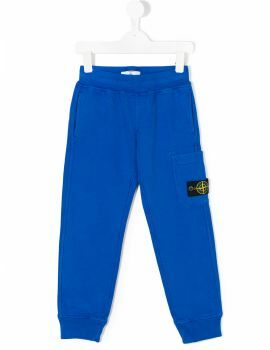 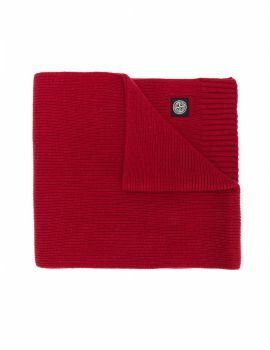 Fabrics pleasant to the touch, indestructible for our boys, natural dyes for maximum safety like the iconic Stone Island Sweatshirt cobalt blue full zip pockets pouch, a garment that certainly can not miss in the wardrobe of our children. 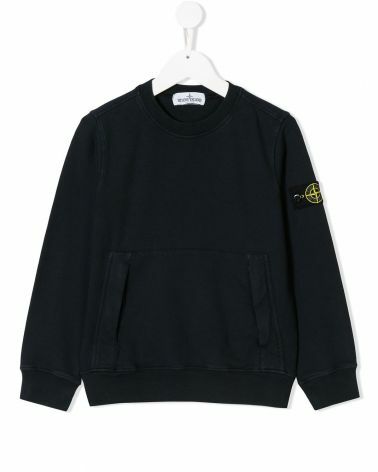 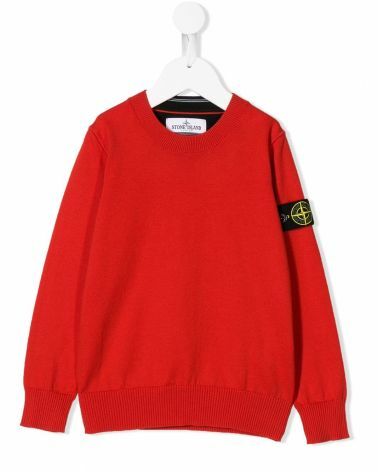 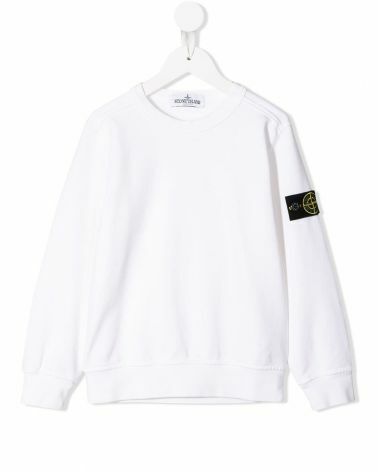 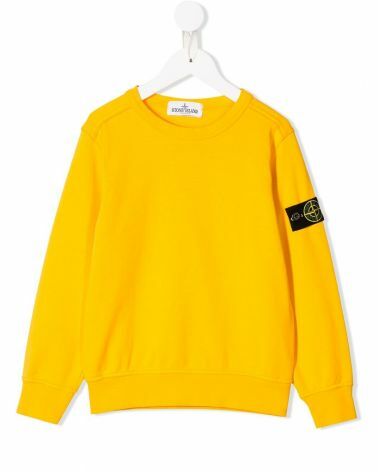 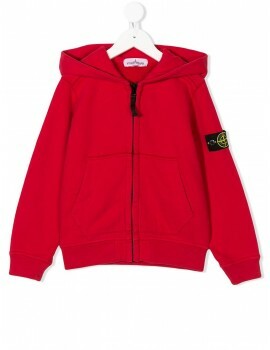 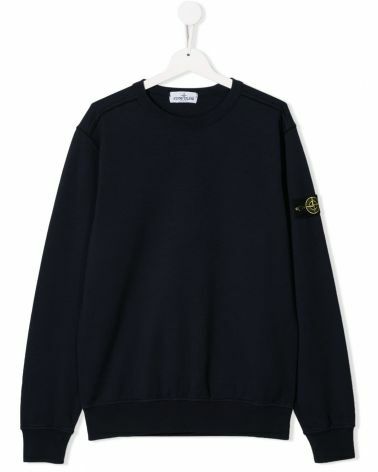 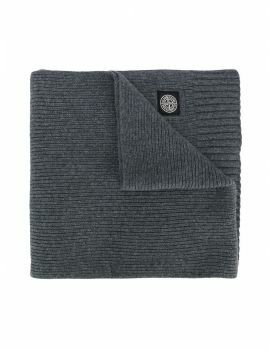 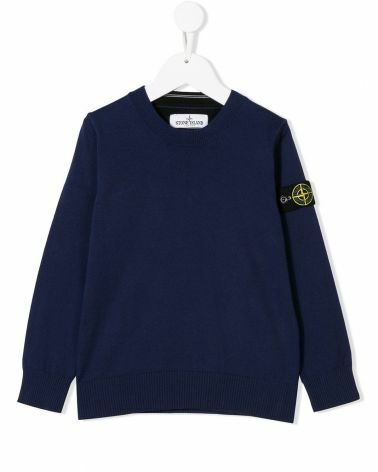 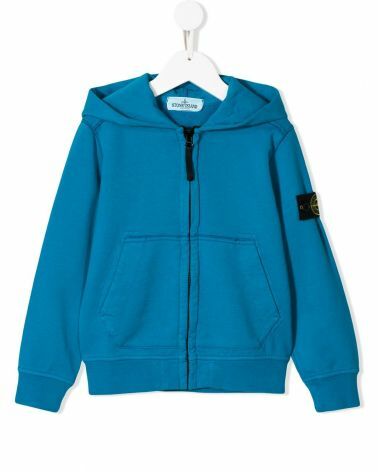 Other Stone Island Junior style classics are undoubtedly the super-soft Stone Island round-necked Sweatshirts with an unmistakable logo applied to the shoulder. 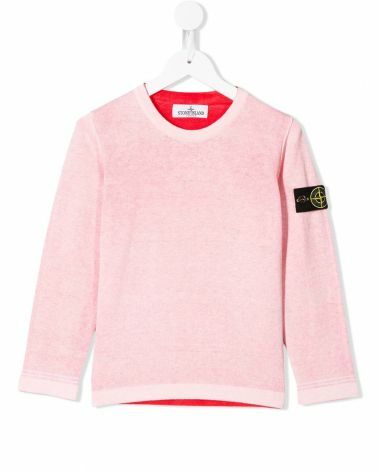 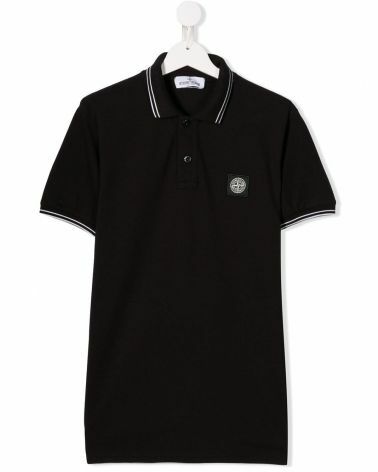 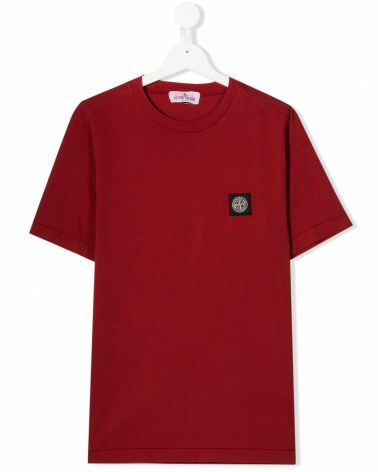 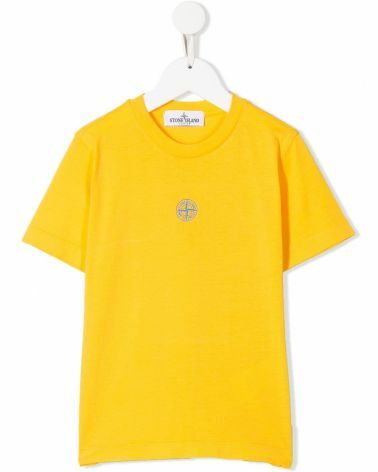 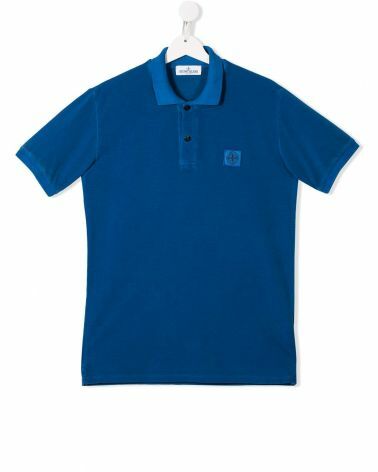 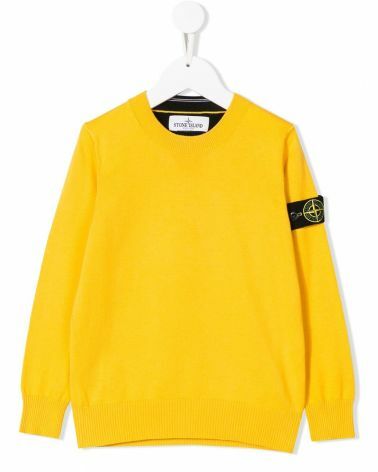 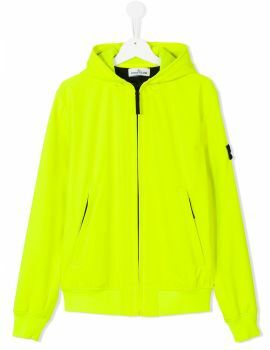 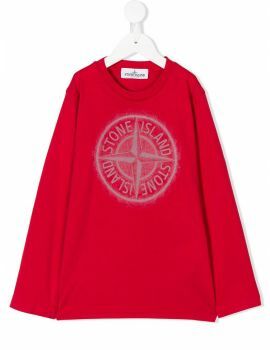 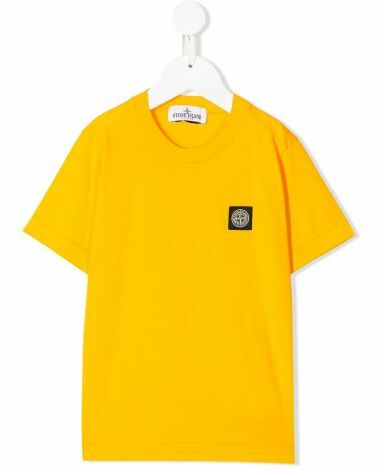 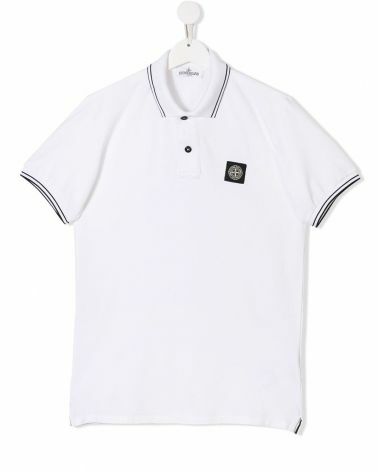 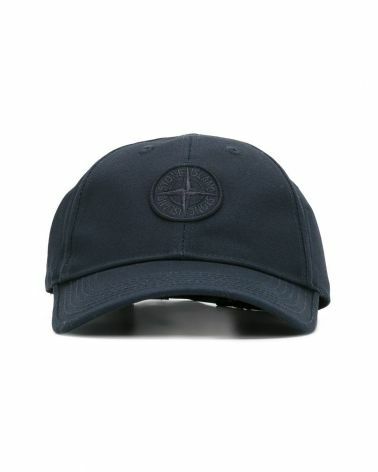 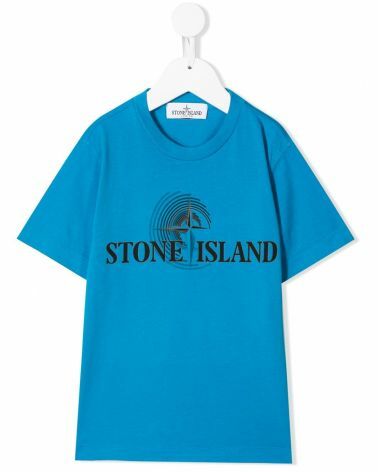 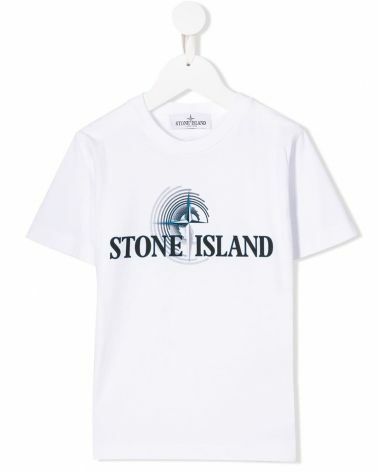 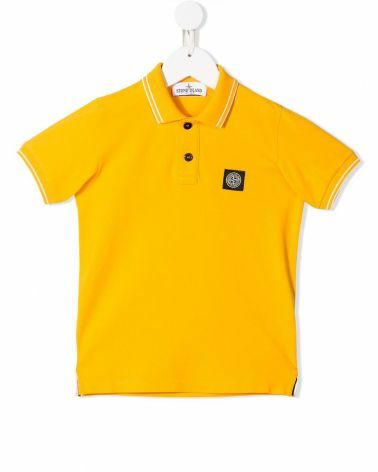 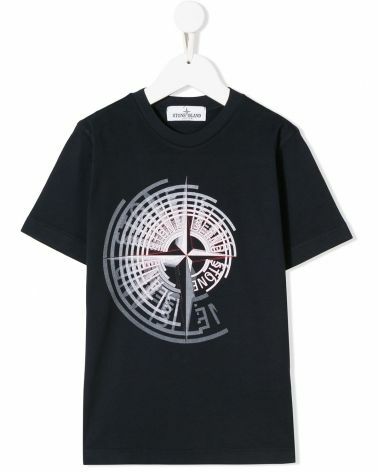 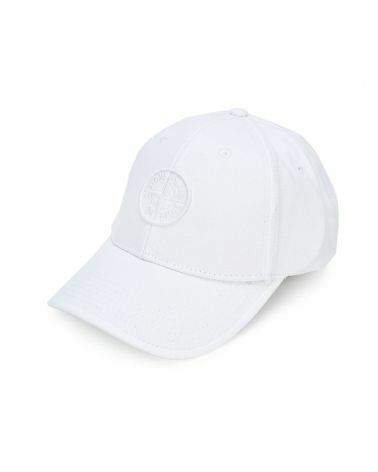 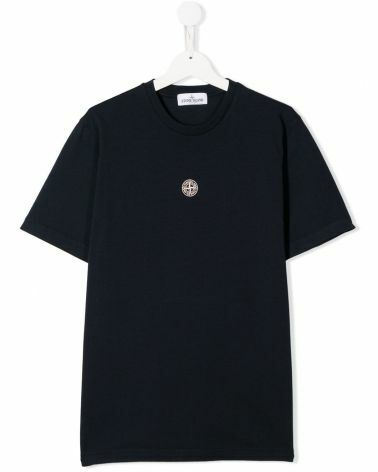 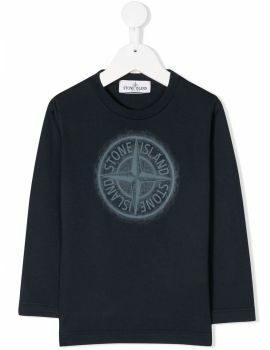 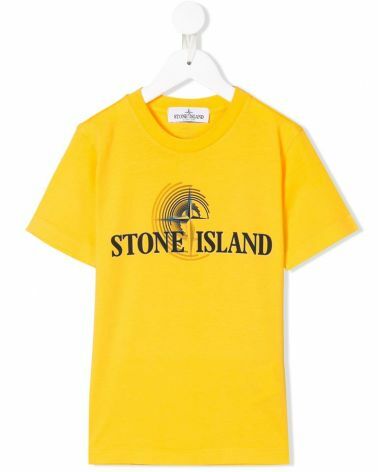 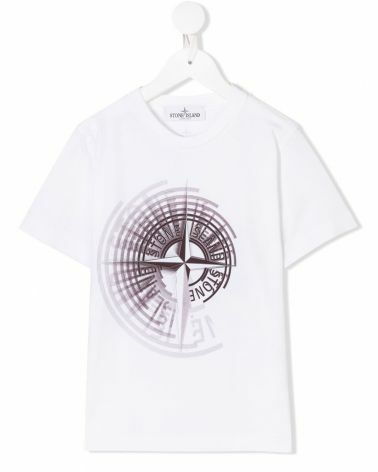 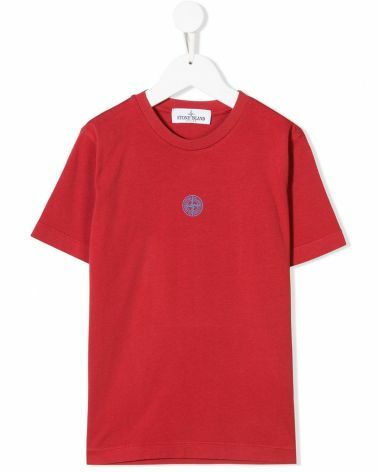 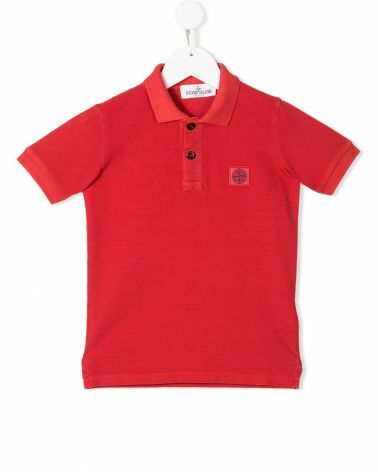 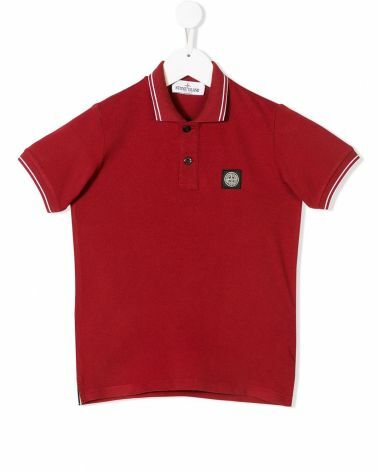 You can also find the beautiful Stone Island shirts and t-shirts, always original and sporty with the logo printed on the shoulder, accessories such as hats and caps, down jackets and trousers to complete the Stone Island collection for children and girls.